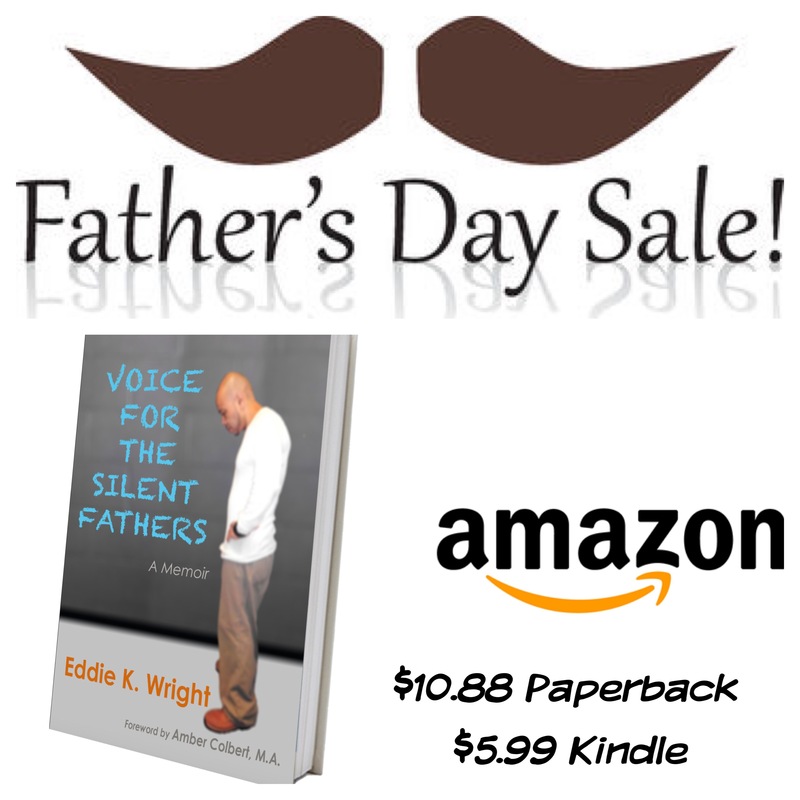 Voice for the Silent Fathers. AVAILABLE NOW on Amazon! 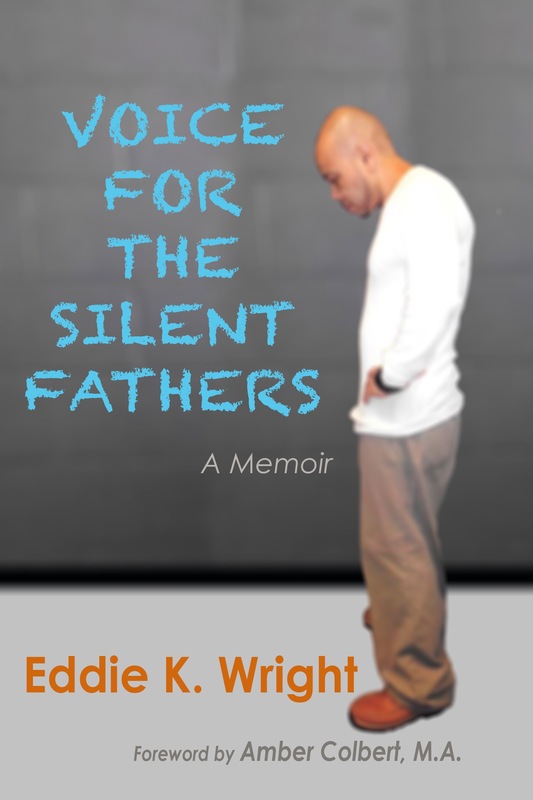 I want to make sure everyone has the chance to read Voice for the Silent Fathers so the first 10 to do the following by Sunday June 26th will be entered into a drawing to receive one of my first autographed copies. 1. ‘Like’ my FB page. 2. Leave an honest review on Amazon. 3. 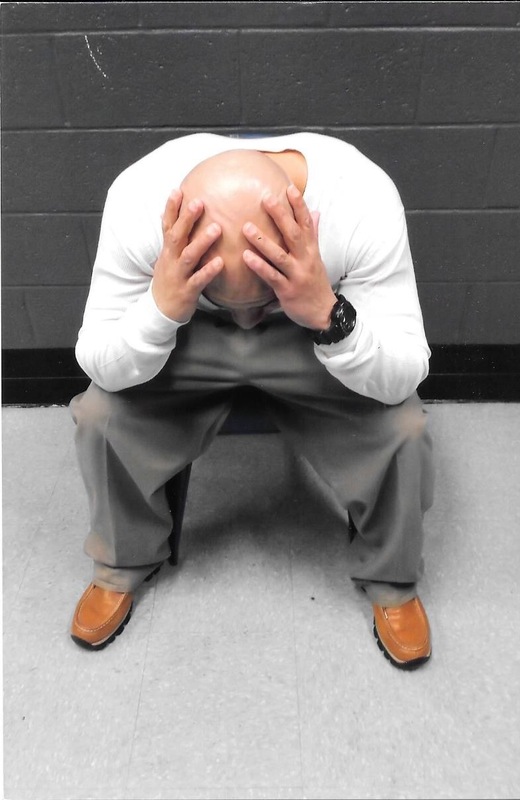 Leave a FB comment confirming that you shared your original copy of Voice for the Silent Fathers with a loved one. The winners will be announced Sunday evening by 9 pm, PST. 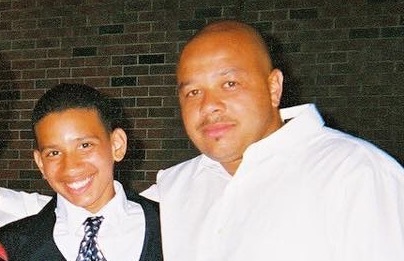 Comment/retweet with your favorite Father/Son(s) picture. The photo with the most ‘likes’ by 8 pm, PST on Monday June 20th will win a #voiceforthesilentfathers t-shirt. 3. Winner will be announced by 9 pm, PST Monday night. HINT: After you post. Share your photo and ask your family and friends to hit the like button/heart. The photo with the most wins! Here’s a 50% discount code for the e-book on Smashwords.com! Click HERE and enter the code: DW54X at check out! Buy it… Give it as a gift. 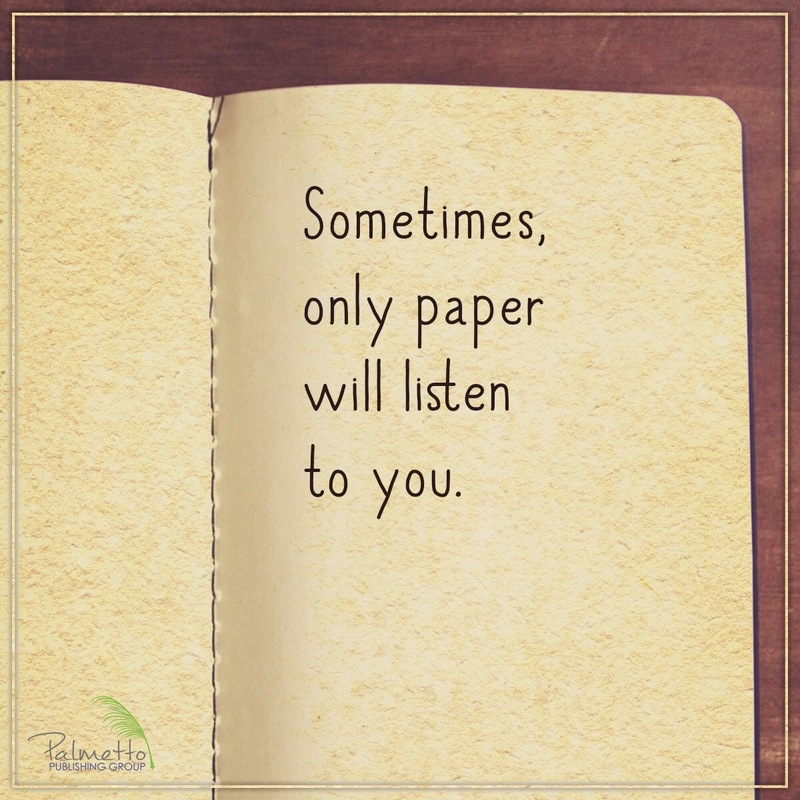 Not just to YOUR father… but to ANY father you know! Don’t forget… Fathers Day is THIS SUNDAY! This discount is only available through FATHERS DAY!! !